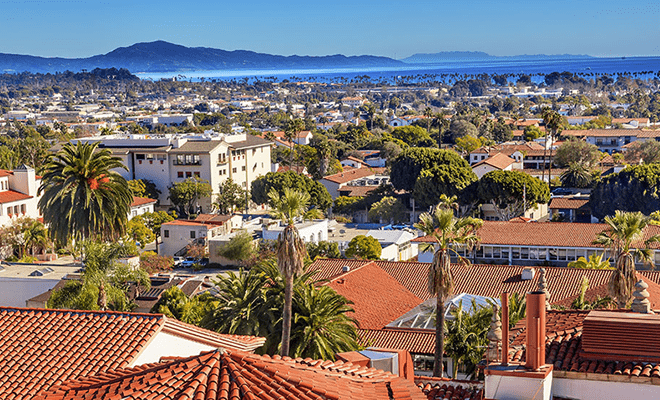 Benefits of digital imaging for Santa Barbara County area companies include processing, accessing and safeguarding important documents and critical information. Our staff are HIPAA trained and we can offer certified scanning/shredding services for legal documents, medical records, financial records and even government records. 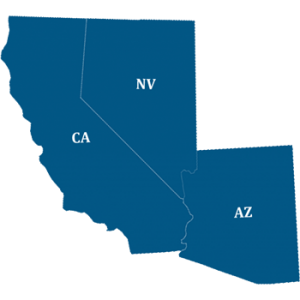 TierFive’s full-service capabilities are available in major markets throughout Southern California, including Santa Barbara County. It can take hundreds or thousands of hours to image and file your documents and records in-house. By outsourcing to your local Santa Barbara County experts TierFive Imaging, you take advantage of our full suite of high volume imaging solutions – you cut costs, ensure quality, and build a dynamic database that you can continue to add to. TierFive provides high-quality imaging services to the archival, academic, corporate and government industries. Utilizing production-level scanning equipment, TierFive Imaging offers a wide range of analog and digital conversion services for projects of almost any volume and condition. TierFive Imaging offers secure high-speed document scanning and imaging services in Santa Barbara County. Confidential documents and private data require special handling and TierFive is a trusted leader in our industry. We offer document scanning, document storage, certified shredding, microfilm conversion & cloud document hosting services. Archival and paperless imaging services.